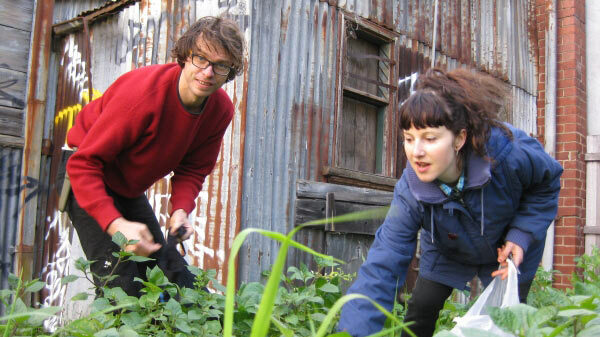 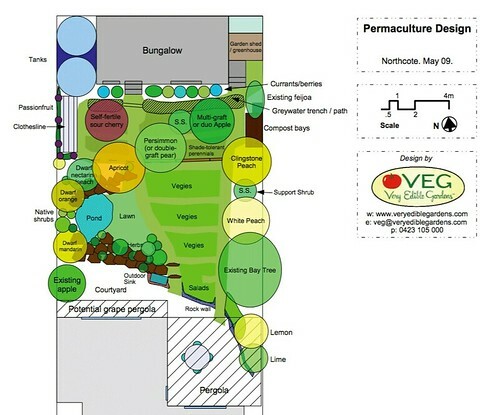 We’ve facilitated well upwards of 300 permaculture designs (as of April 2017) in and around Melbourne over the last few years. 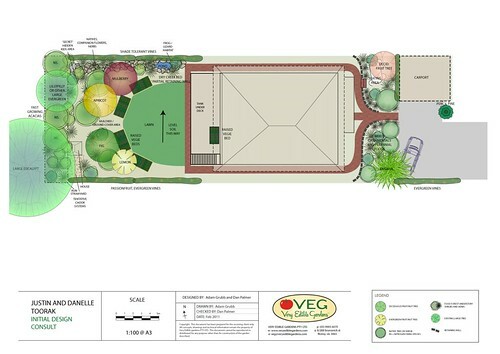 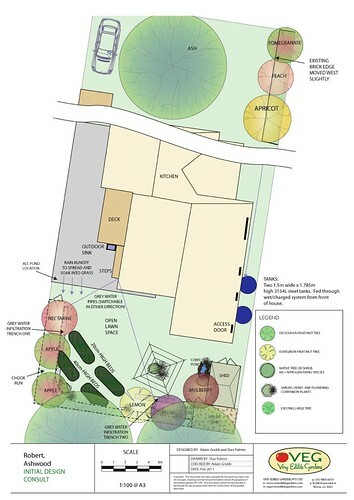 Here’s a more or less random selection of Melbourne urban permaculture design diagrams which give a feel for what we actually do! 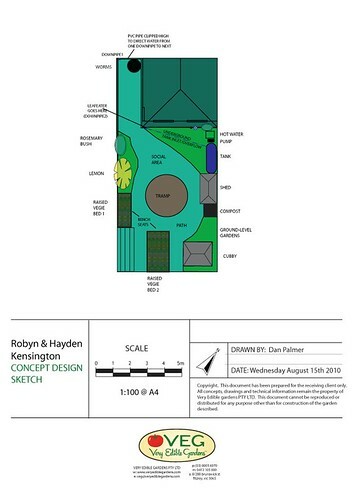 What you can’t see, are the context and reasons behind them. 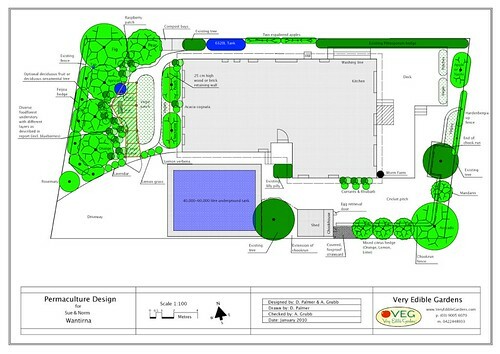 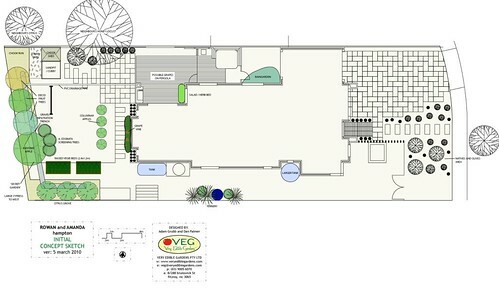 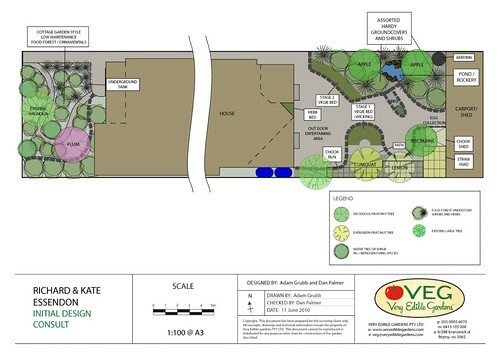 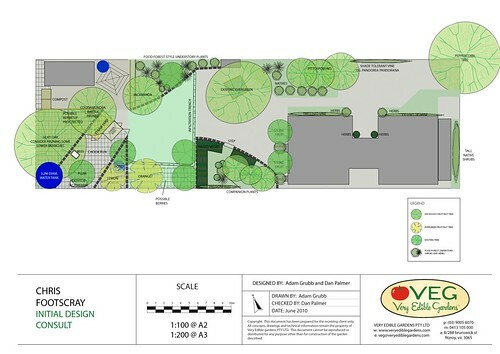 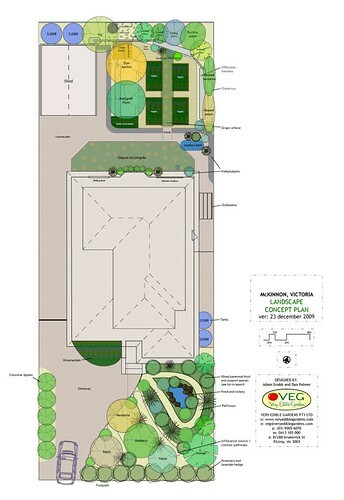 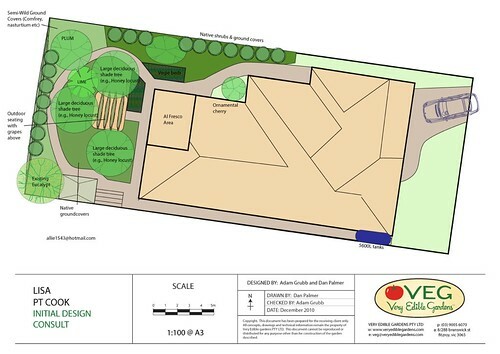 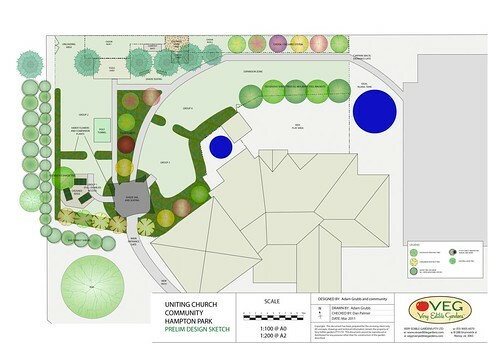 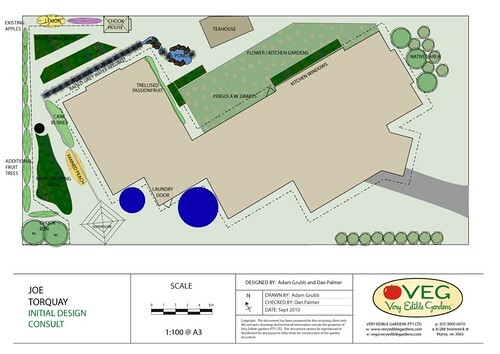 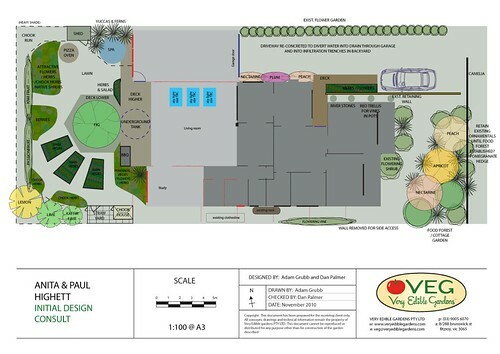 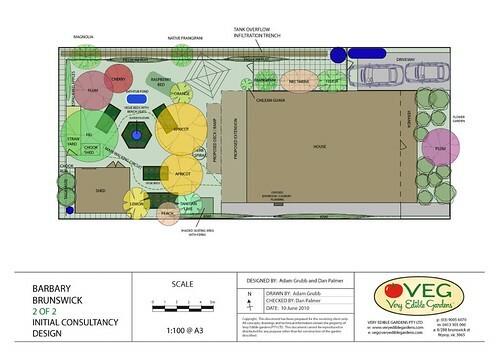 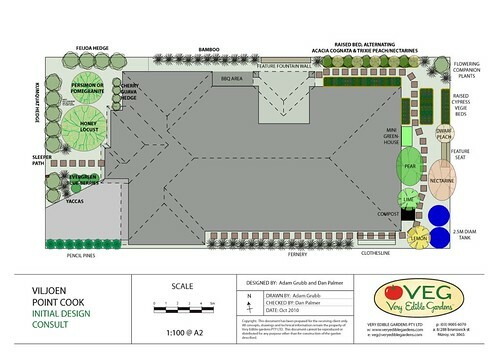 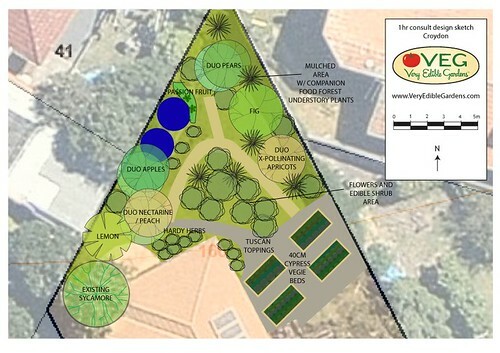 What we aim for is the best possible solution for integrating people, plants and animals into any particular landscape. 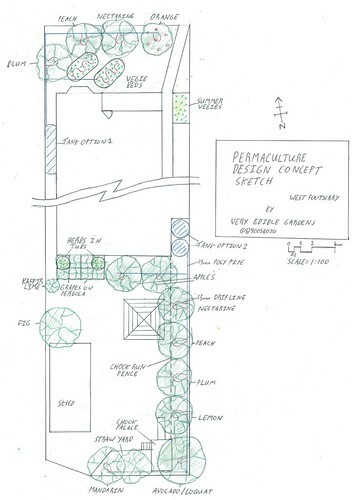 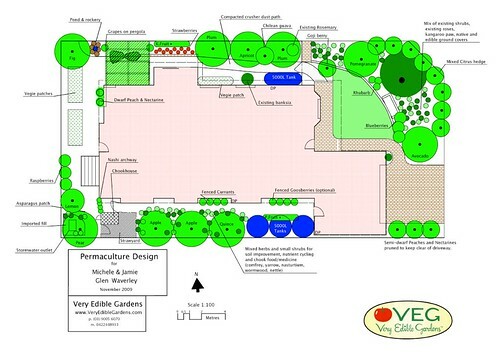 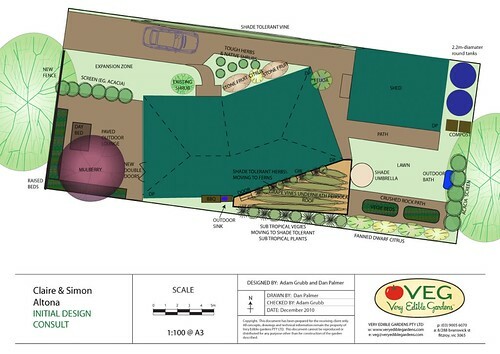 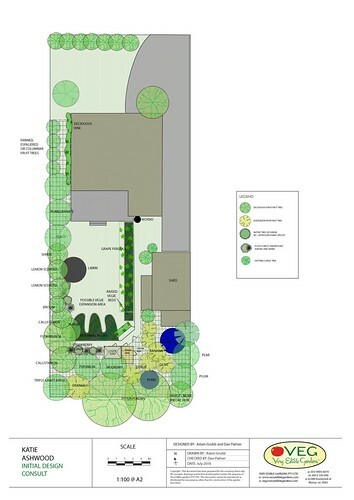 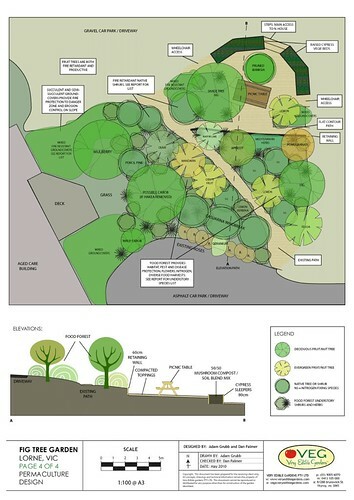 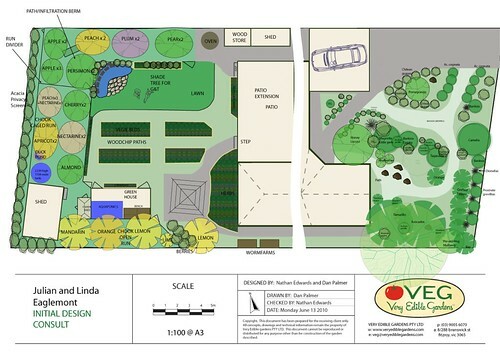 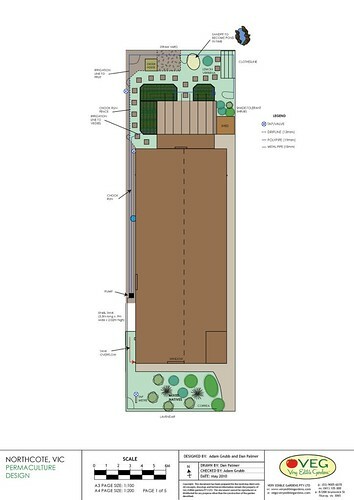 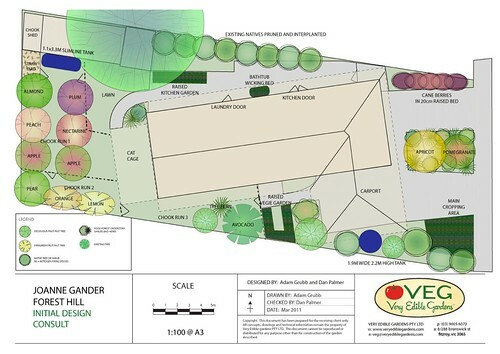 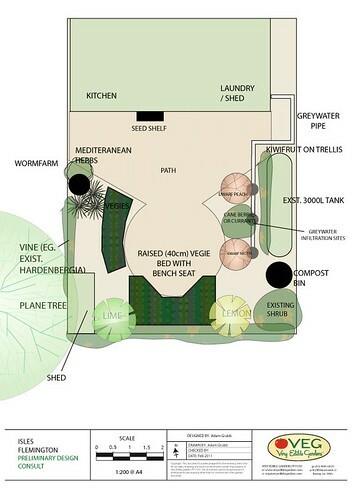 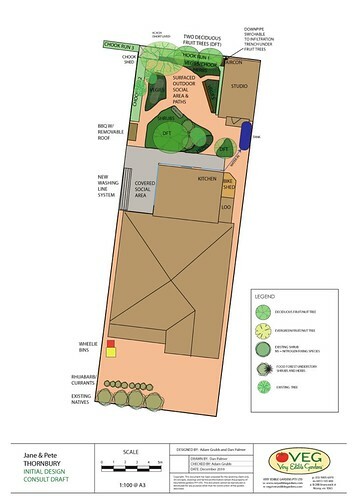 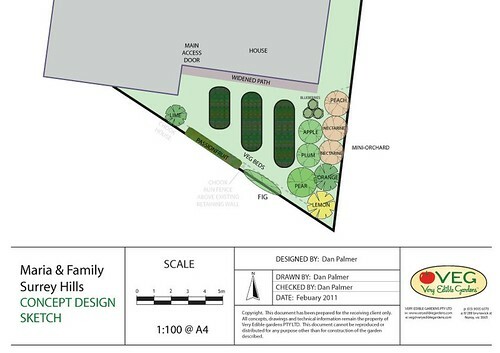 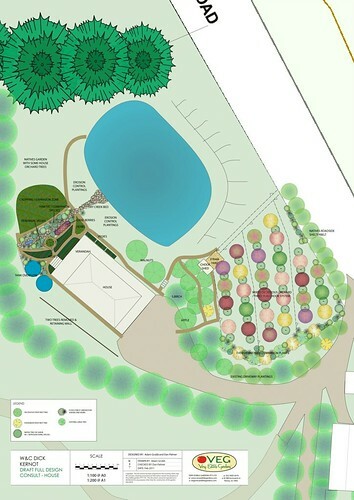 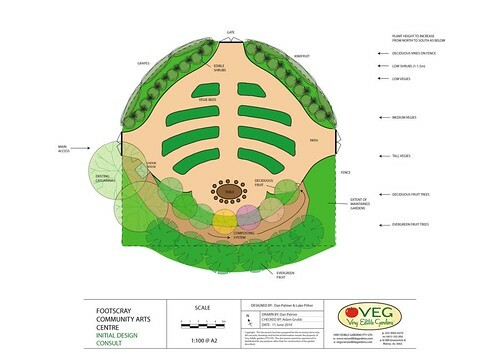 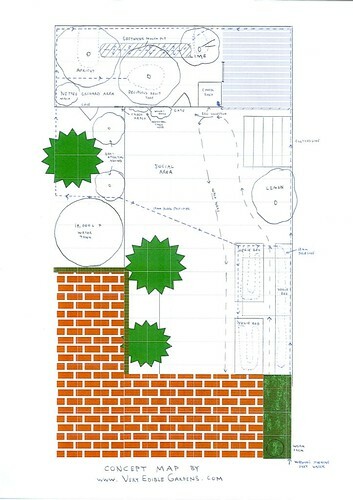 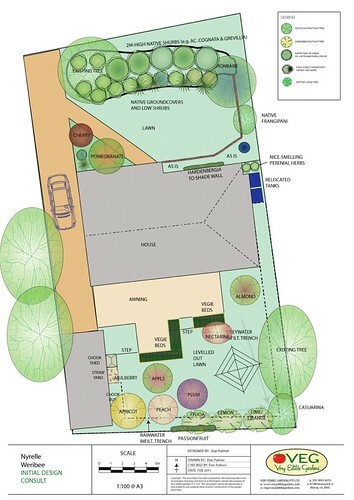 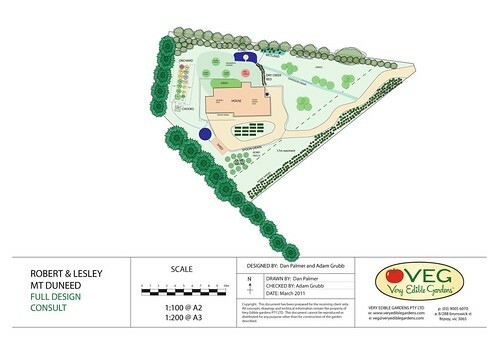 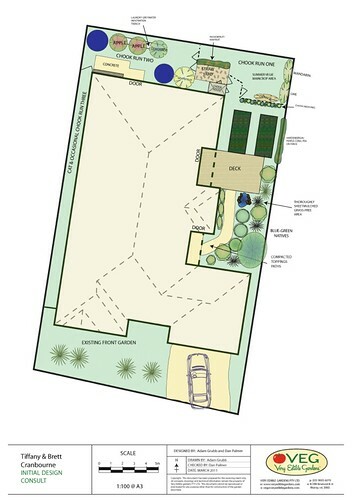 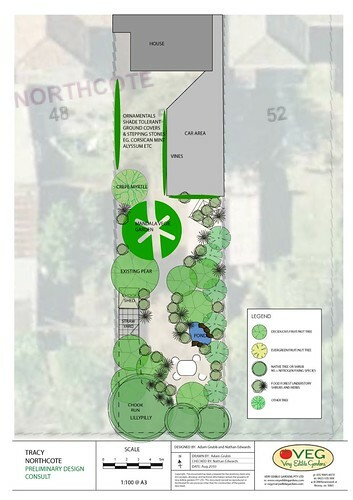 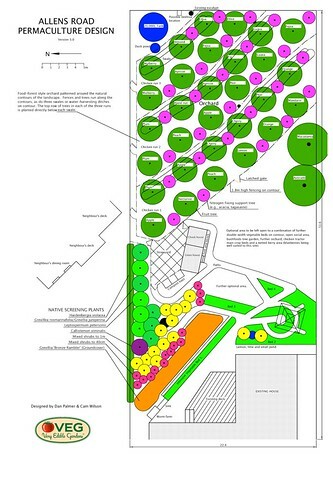 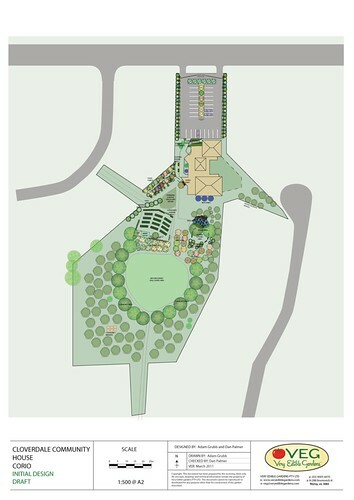 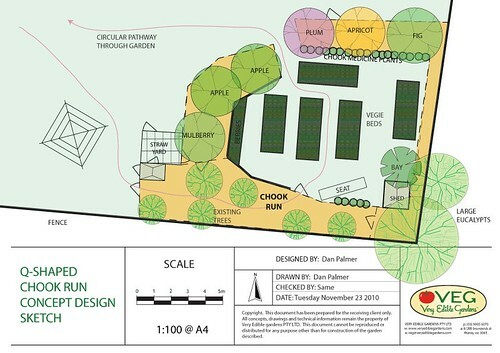 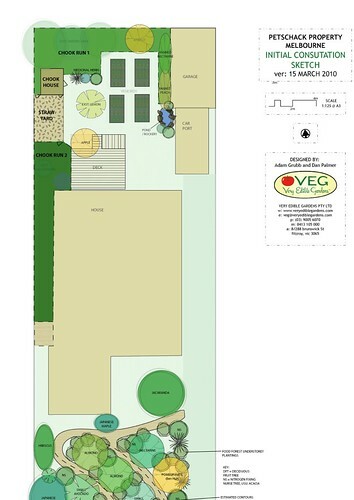 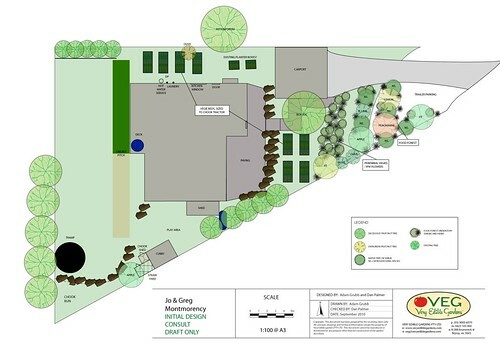 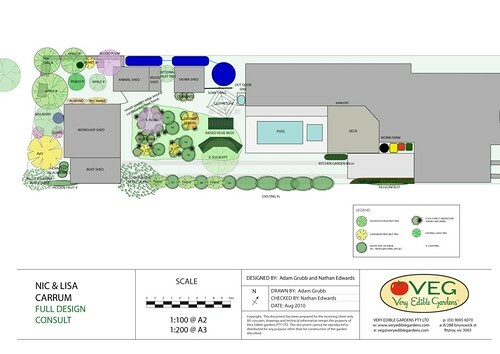 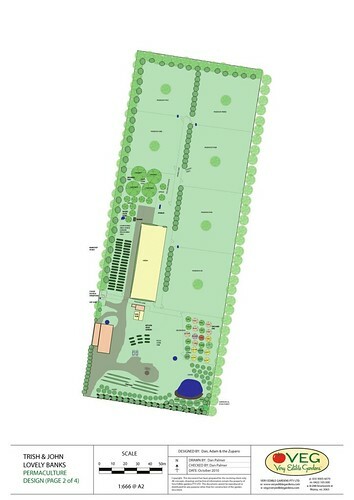 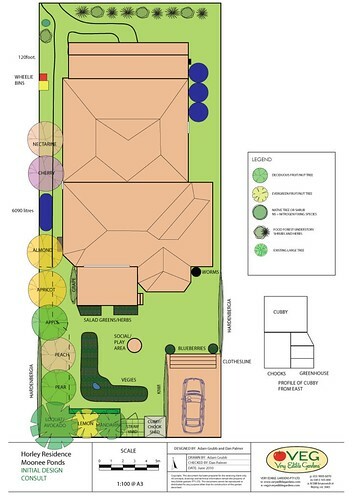 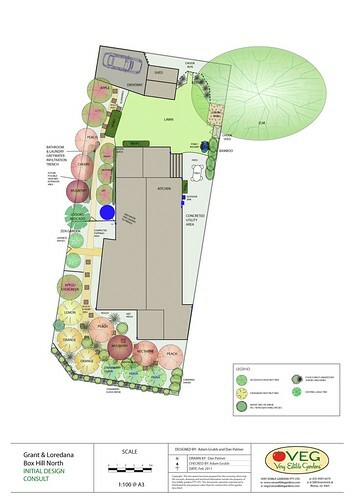 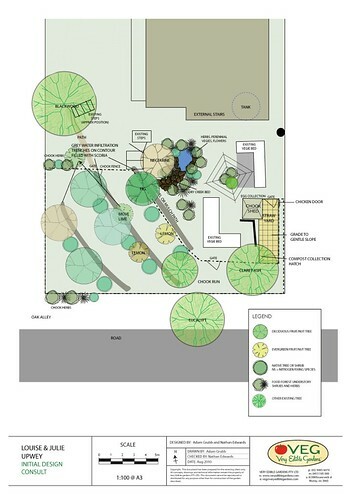 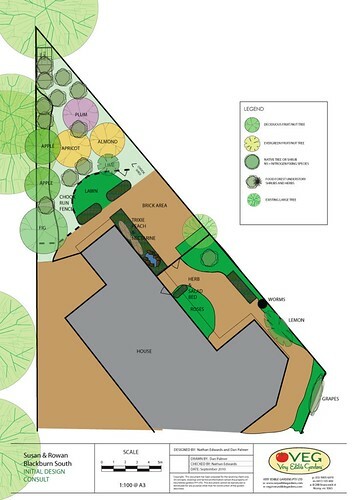 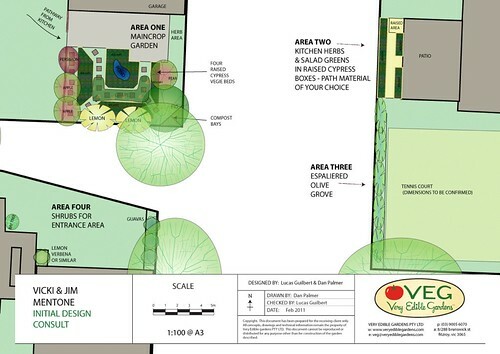 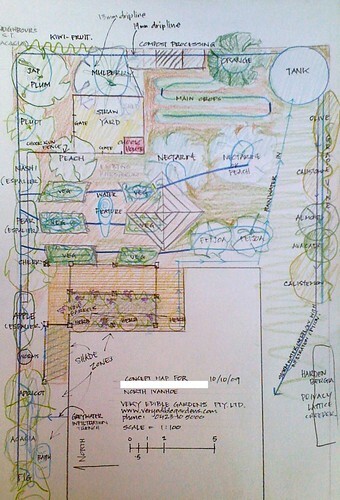 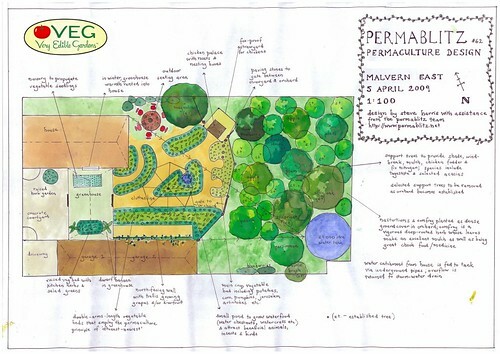 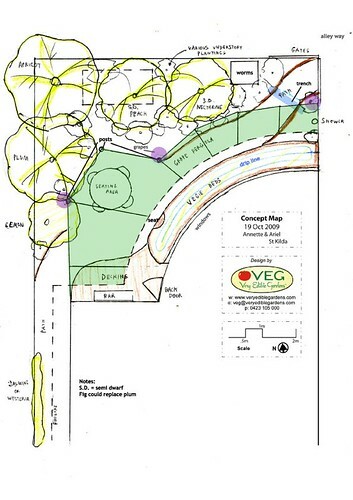 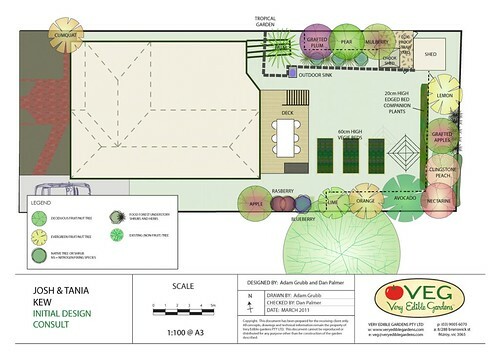 Find out more on our permaculture design page.